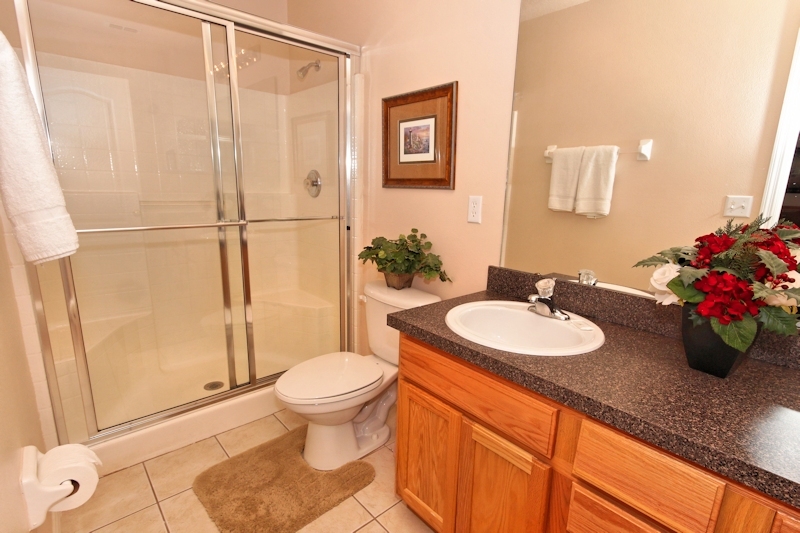 Katerina is a four bedroom, three bathroom home in the Sandy Ridge community, less than 8 miles from Walt Disney World! 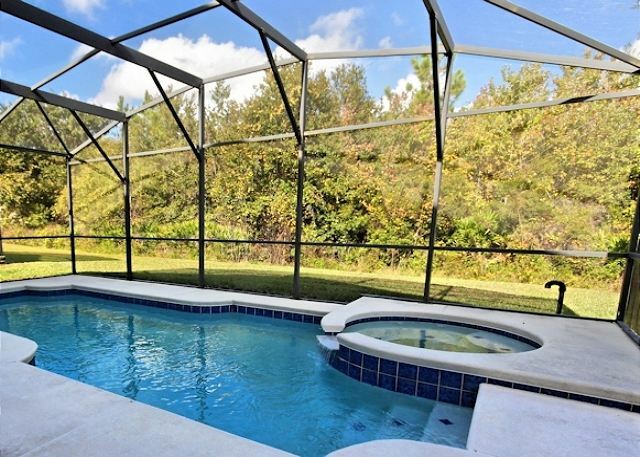 This home features a private pool with a spa in a screened enclosure. The house is backed by a conservation area, so you can enjoy a woodland view while you swim or sit poolside on the patio. 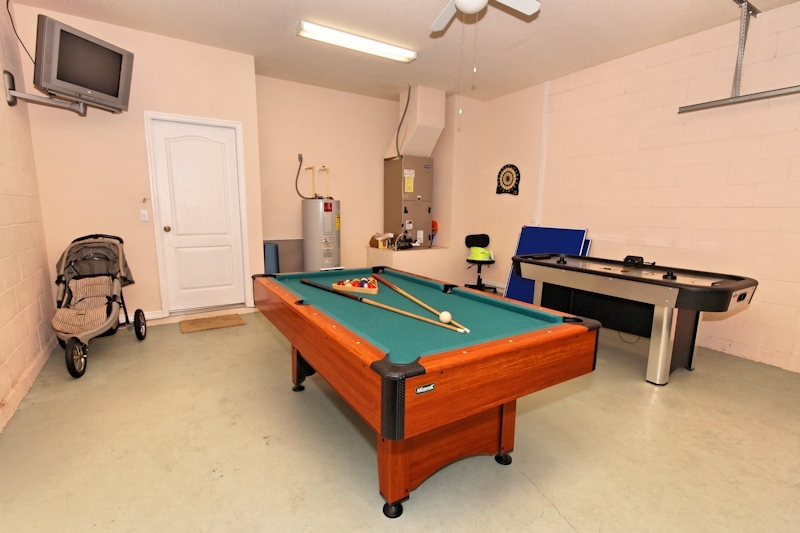 Enjoy complimentary wireless internet access, a game room with a pool table and air hockey. 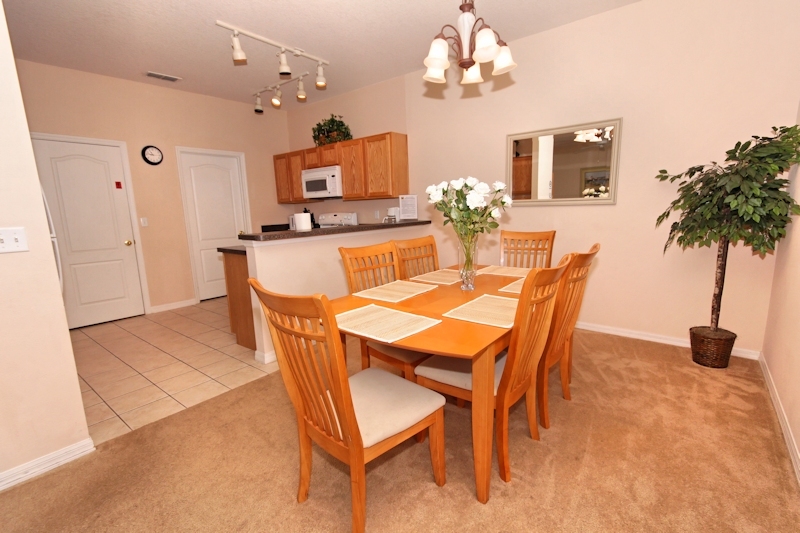 The house is equipped with everything your family needs for a great Orlando-area vacation! 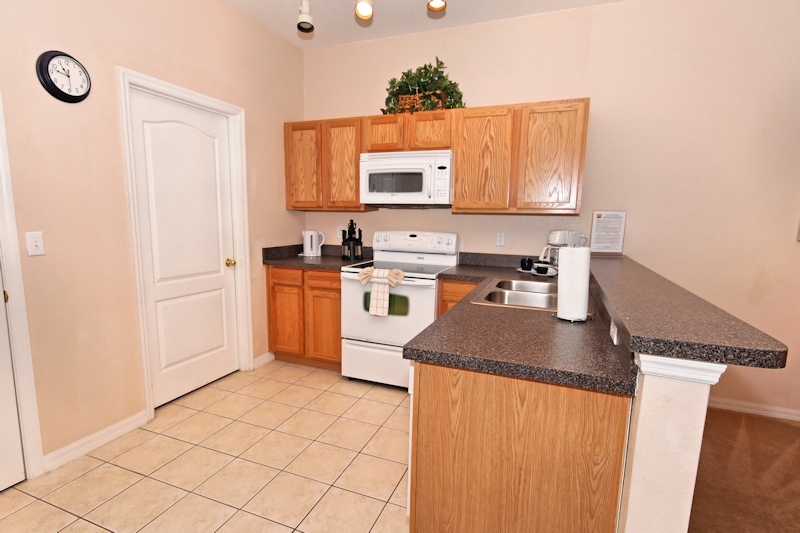 Just close enough to everything to enjoy Orlando and area attractions. 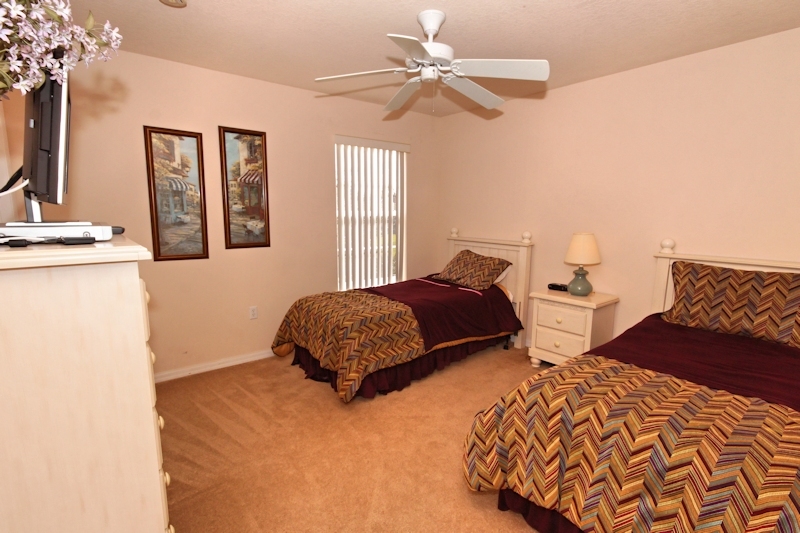 Really good location close to theme parks, Wal-Mart only a few miles away, house was clean and good general state. Type in a code to get into the property which was really convenient not messing about with key boxes. 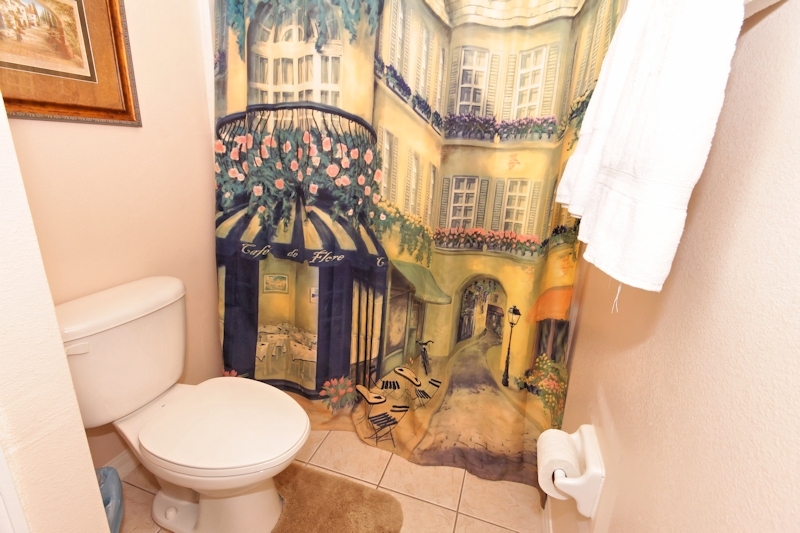 I would book this property again. My vacation here was excellent. 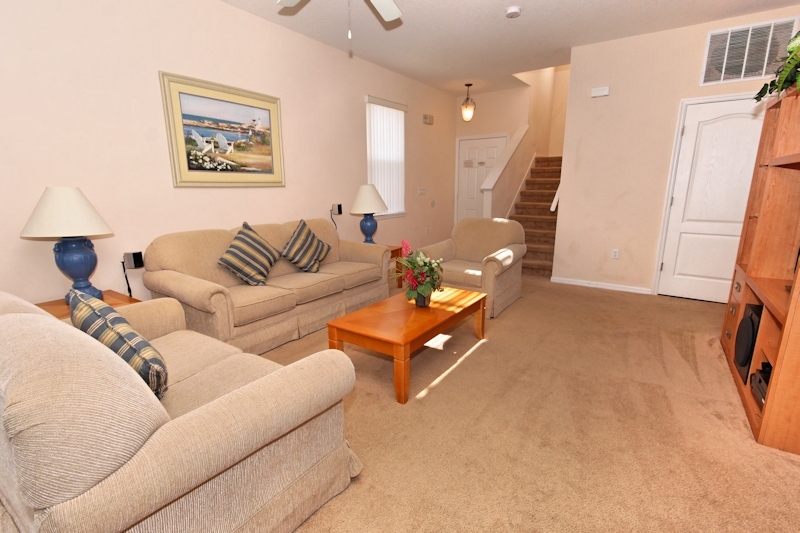 I have been using Florida spirit vacation homes for over 6 years and I have always had excellent service. 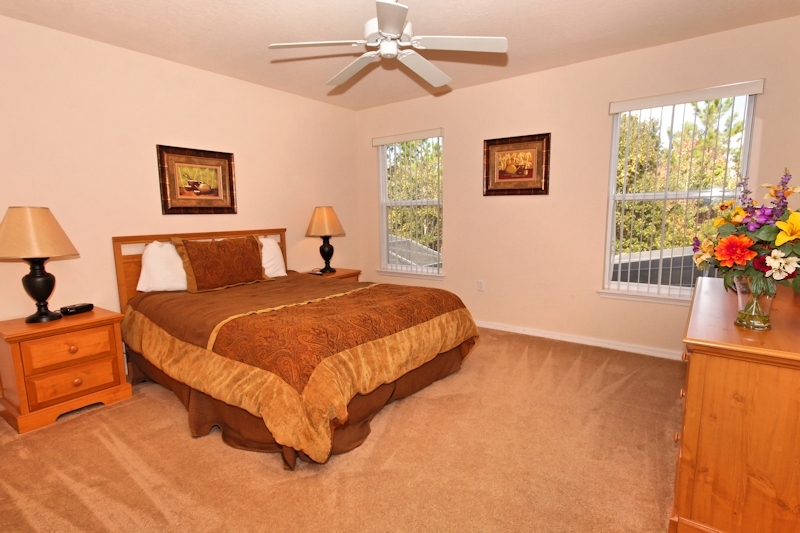 I would recommend them to everyone that needs a place to stay in Orlando for vacation. Memories to last a lifetime!!! We had a great stay at the Katerina house. Access to the property was easy, the ride to the parks was short and there was so much around for shopping and dining. My kids made memories that will last them a life time. The Rental Experience exceeded our expectation. 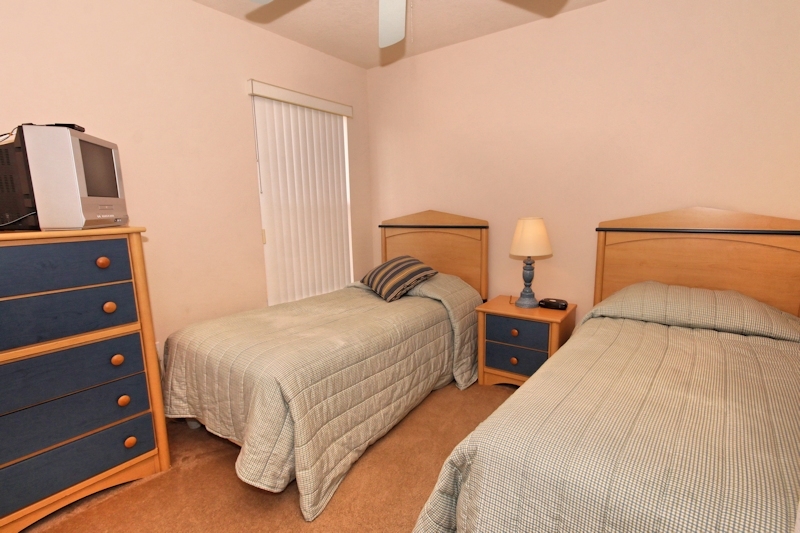 Property was very well kept and in an excellent location for food needs and travel to fun places. I truly recommend the Florida Spirit Vacation. My family and I had a wonderful experience with them. 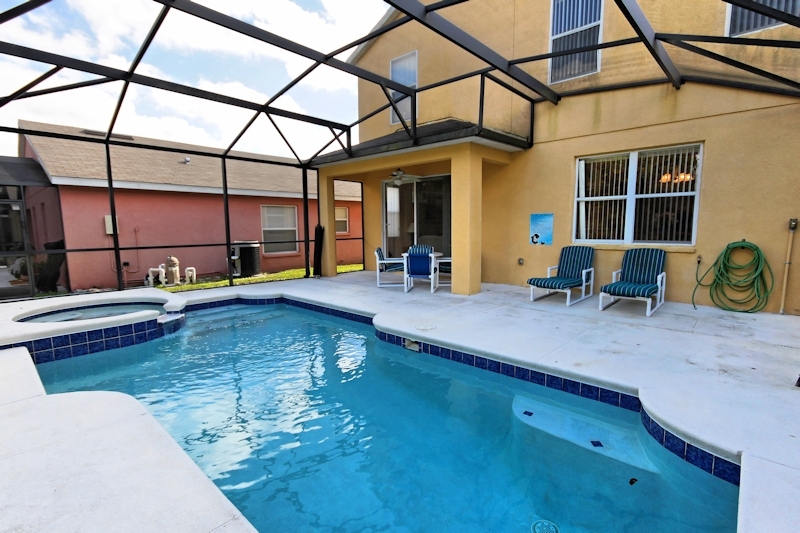 "We had such a fantastic time that we are looking to purchase our own home in Florida and use Florida Spirit as the management company!" 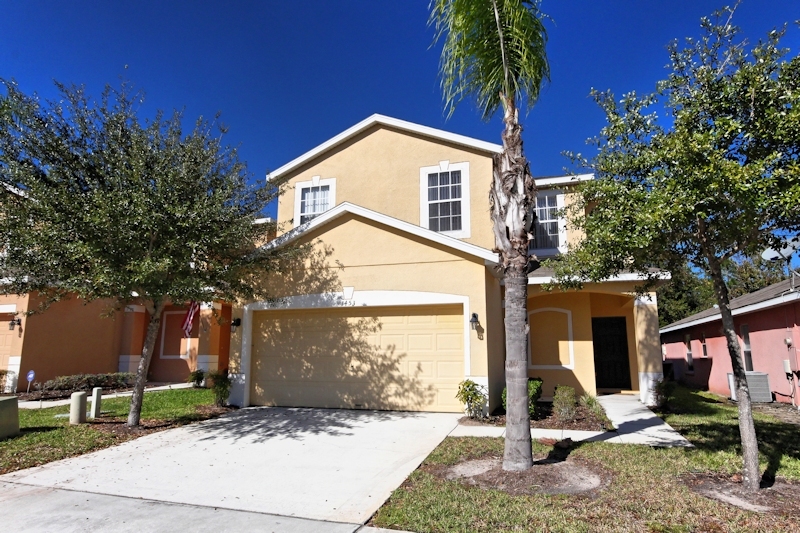 The Sandy Ridge vacation community is the perfect location for guests wanting convenient access to Orlando’s major attractions while still being set in the beautiful countryside of Central Florida. 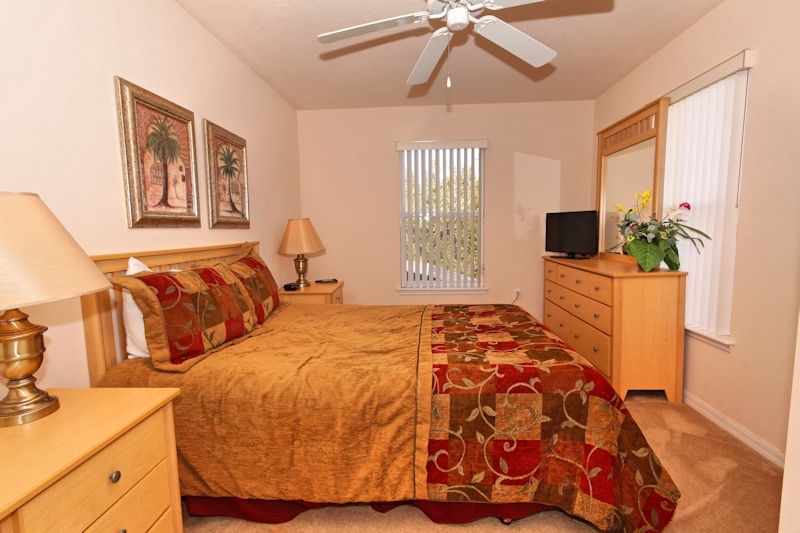 Guests staying at Sandy Ridge have easy access to I-4 where they can head east to reach all the Orlando attractions, the Atlantic Coast beaches, and Kennedy Space Center or head west to visit Tampa’s Busch Gardens and the beautiful Gulf Coast beaches. Just miles away from Sandy Ridge you can find a Publix supermarket and the Reunion Plaza featuring Pizza Hut, Dunkin Donuts, a florist, nail salon, and a CVS Pharmacy. 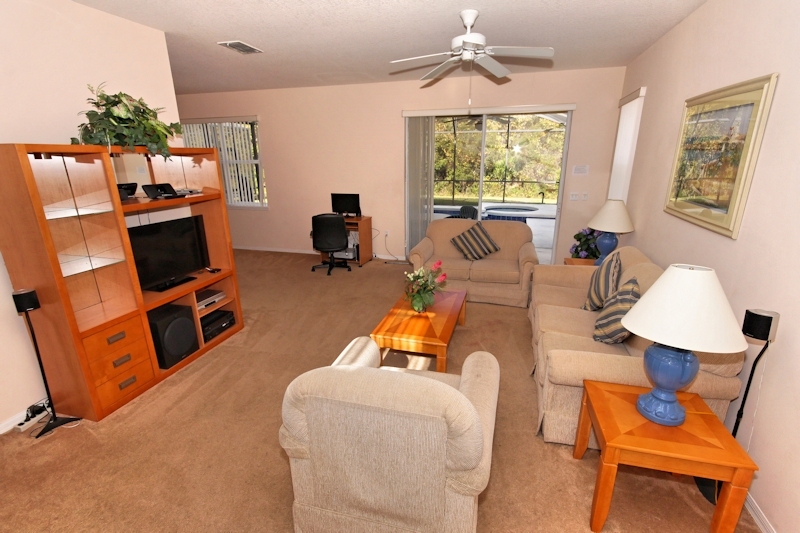 Golf lovers will enjoy the close proximity to the area’s best golf. They can choose from the Providence Golf Course, less than 4 miles away or 36 holes of Greg Norman designed golf and the David Leadbetter Golf Academy in ChampionsGate. 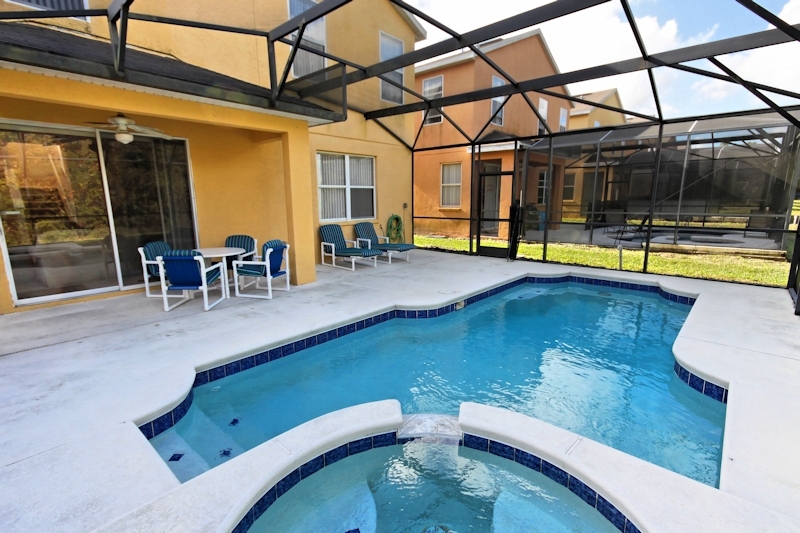 If your family vacation involves visiting the theme parks, golfing, shopping, or simply lazing by your own private pool, you could not find a better location than Sandy Ridge.